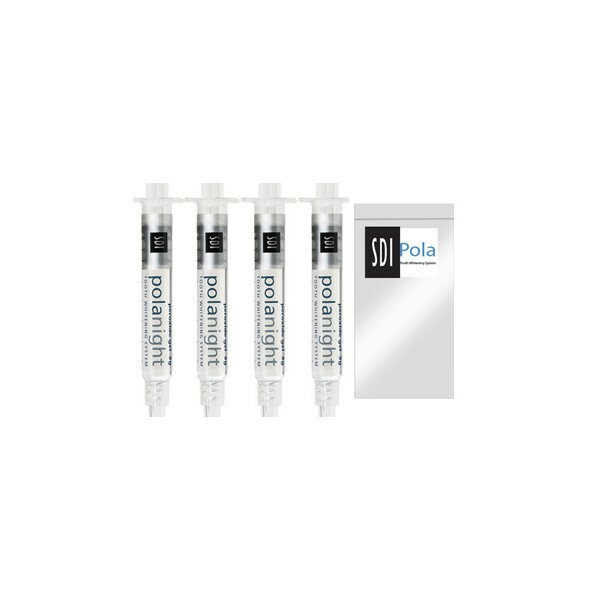 SDI Pola night 22% teeth whitening kit is a home teeth whitening dental bleaching gel that provides rapid teeth whitening results. No hassle, wear for 45 minutes a day. 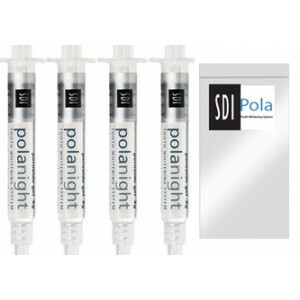 Sdi Pola whitening gels are used worldwide by cosmetic dentists. Place a small drop of Polanight gel into every compartment of the tray for the teeth undergoing treatment.